Skincare trends can be as moody as the weather sometimes, and 2018 has already seen its own share of hits and misses so far. Most skincare trends tend to follow key ingredients – remember Kim K’s Vampire Facials from 2017? 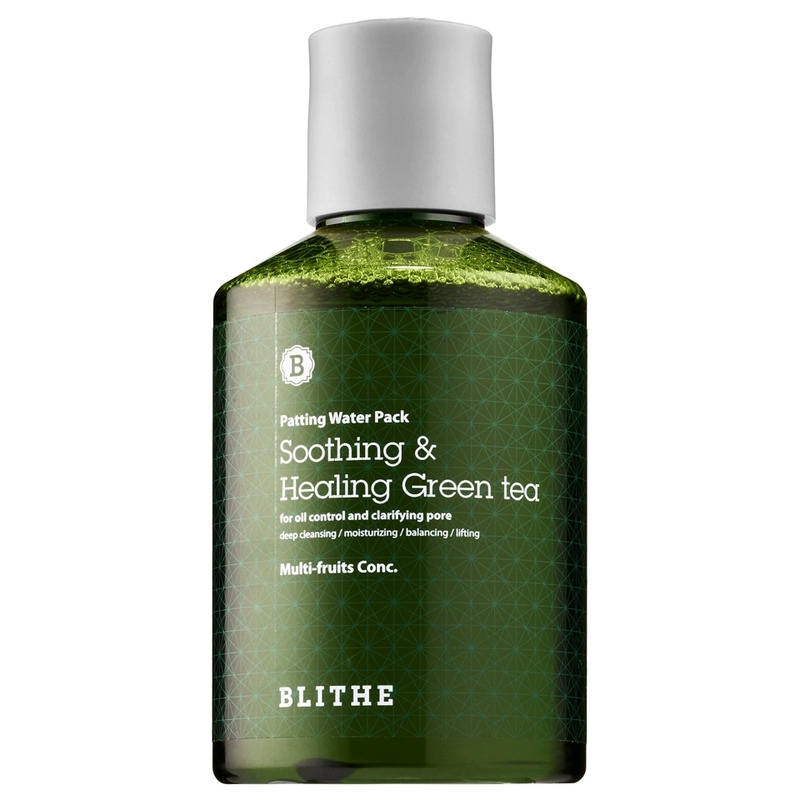 The best thing about these trends is that with so many brands jumping in on the bandwagon, you’re sure to find something affordable to just give the trend a try if you’re a skincare addict. 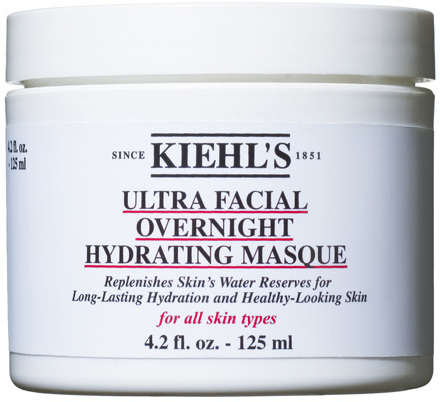 Overnight masks are not only heaven sent for anti ageing but they also target skin concerns like rosacea, acne and dryness. 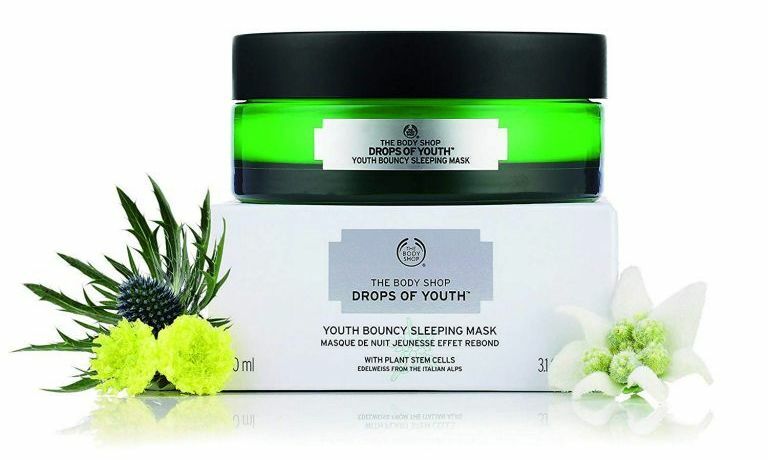 Overnight sleeping masks get absorbed into the skin immediately so there’s no sticky residue on the skin & they’re a great way to pamper the skin before a big event. 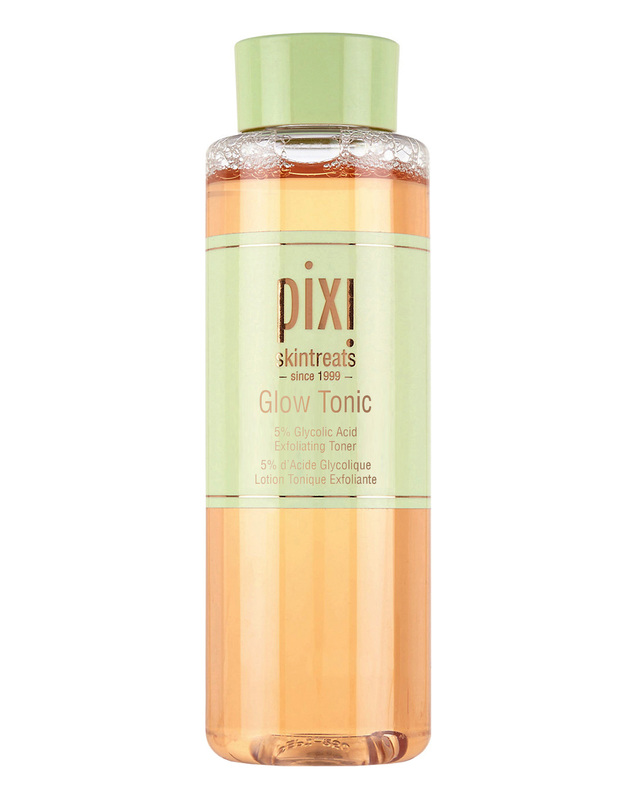 They are rinsed off in the morning but leave a great effect that matches a salon-like experience for your skin. 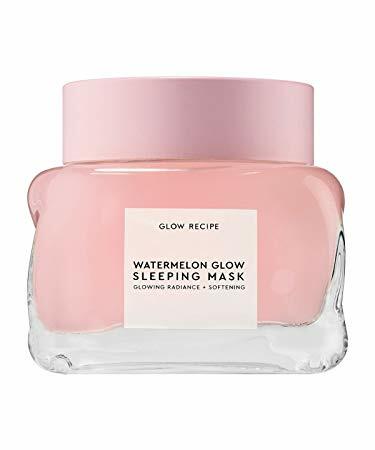 A number of amazing brands are currently offering these overnight masks. 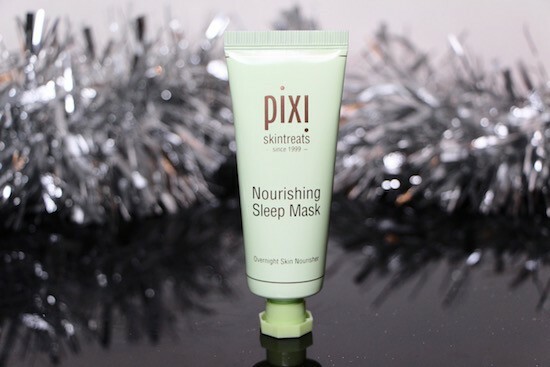 Most overnight sleeping masks include claims like smoothing wrinkles, plumping up the skin, getting rid of blemishes left by old acne, adding glow to the skin, visibly improving elasticity, getting rid of dry patches around the nostrils and lips, and so much more. 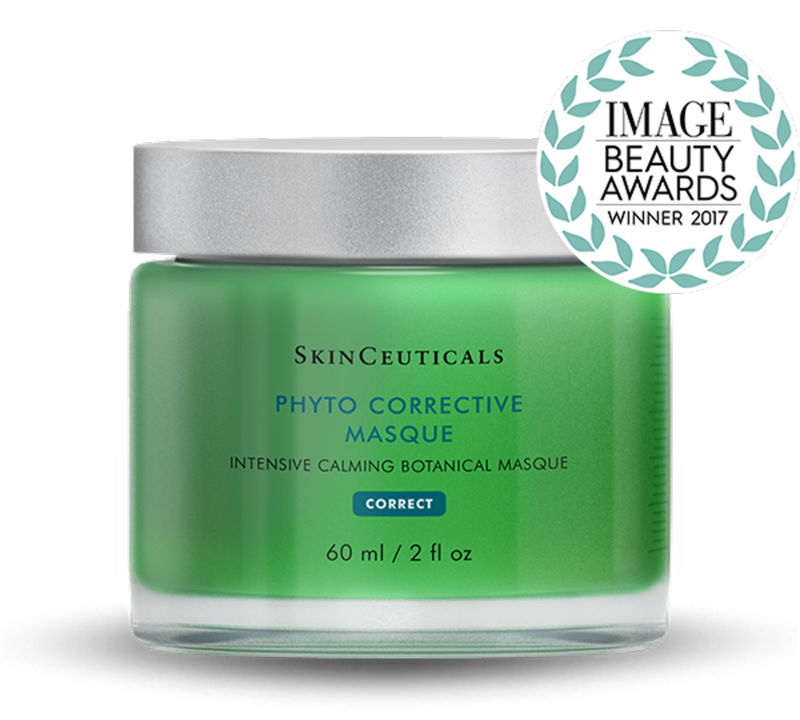 These masks often contain AHAs, peptides, or even time-release retinol that further boosts the anti ageing promises. 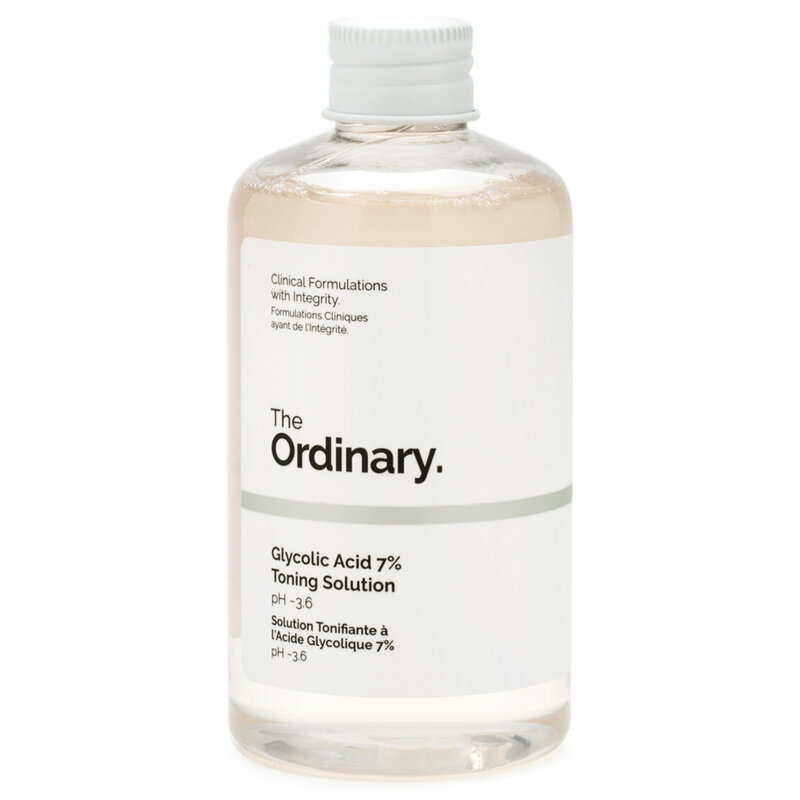 If you really want to exfoliate your skin from the inside out, chemical exfoliation is the way to go. Toners are a fuss-free way of adding exfoliation to your routine without spending too much time because they don’t take too long to dry and get absorbed. You can follow them up with your favorite beauty oils or moisturizer to ensure that skin stays plump and hydrated. 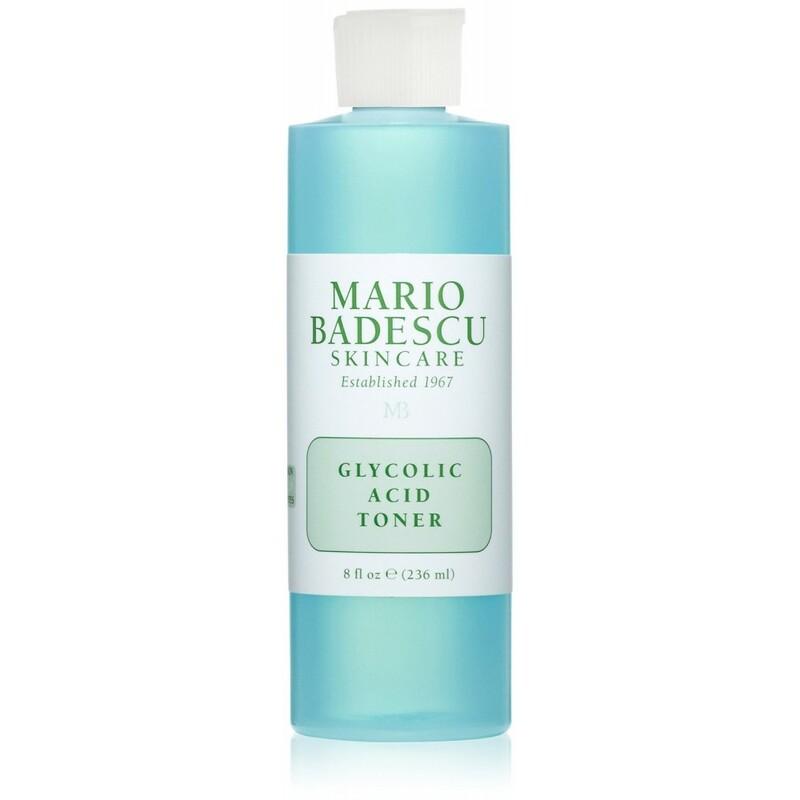 Depending on the strength of glycolic acid in your toner (or other AHA), you can use them in both AM and PM routines but usually, 2 to 5% is the norm. Toning pads are even better because they’re travel-friendly. 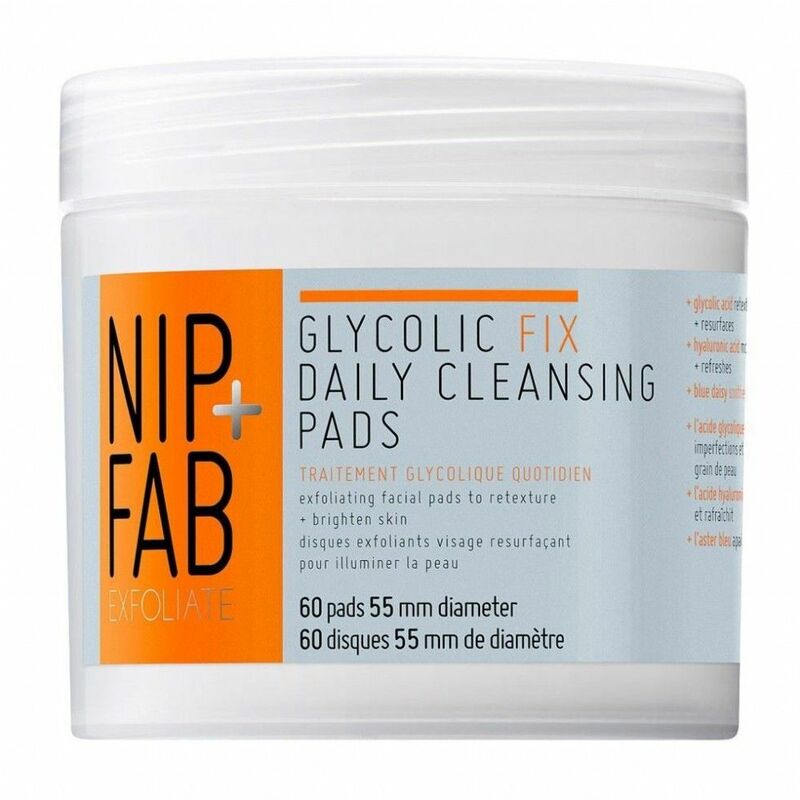 These are amazing for both oily and dry skin because they help keep everything smooth and get rid of dead skin cells without being as harsh & messy as regular scrubs that come with physical exfoliation claims and end up damaging the skin. 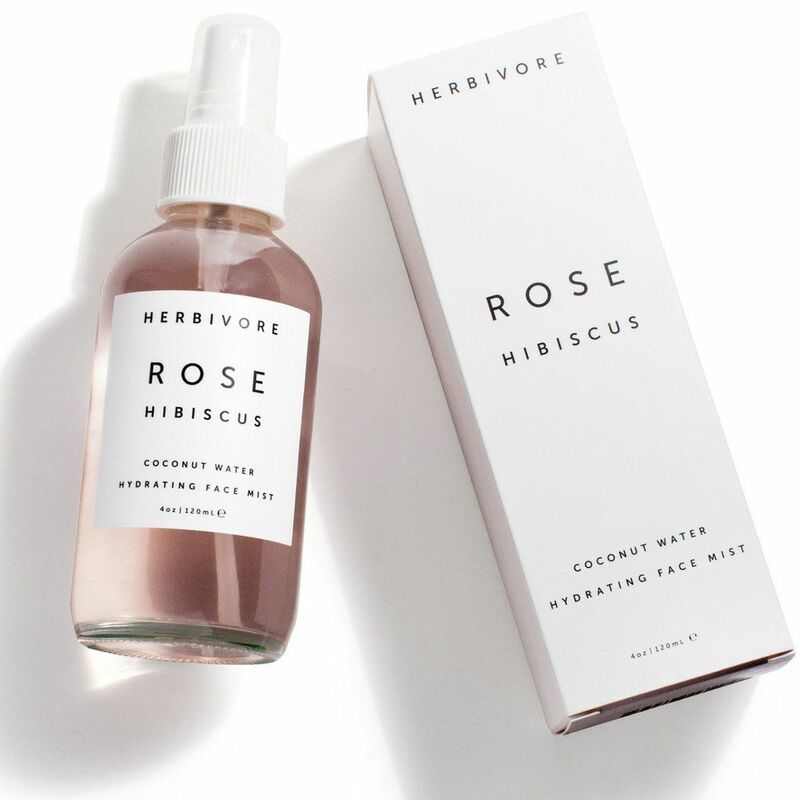 In this climate of the sun beating down on you, a face mist can be a refreshing addition to both your skincare and makeup routine. 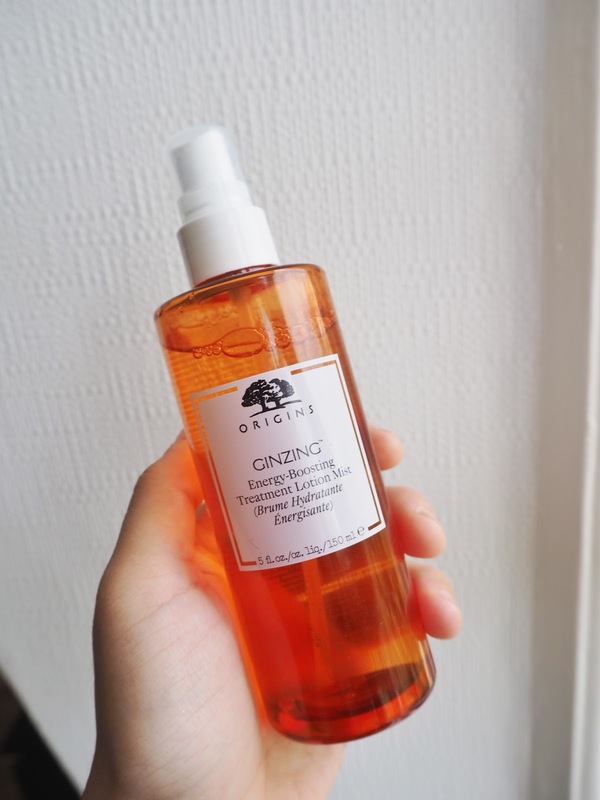 Face mists are easy to carry around in the bag and are excellent for reviving your makeup. 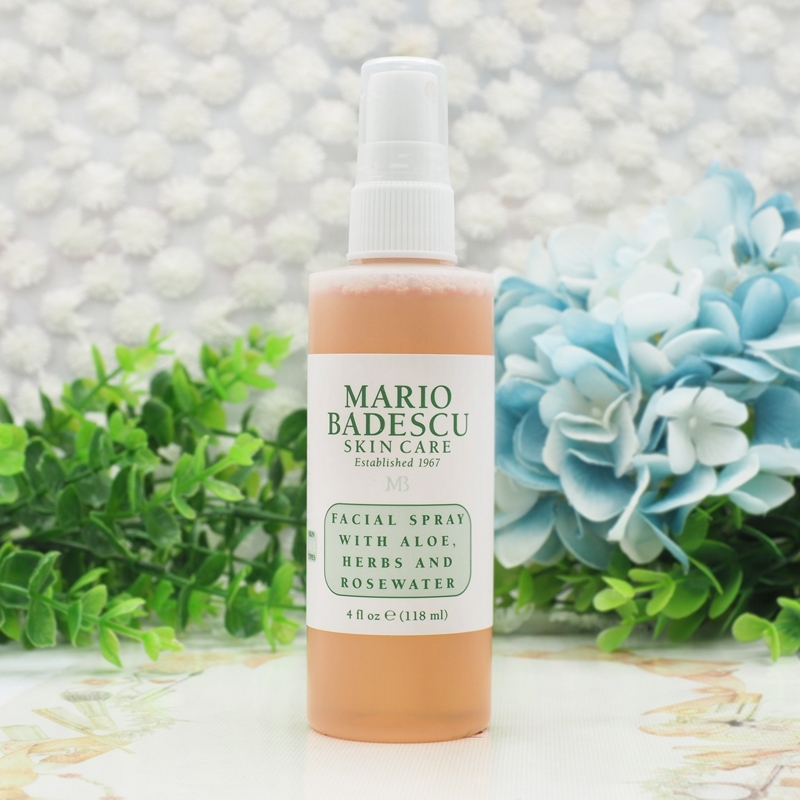 If you’re a fan of no makeup days as well, your skin would look glowy and dewy with just some moisturizer topped with a face mist. They smell great which is a plus and are loaded with superfood ingredients. It’s like carrying a moisturizer that doesn’t have to be slathered on and this versatility makes them a great trend that might stay on for the seasons to come. 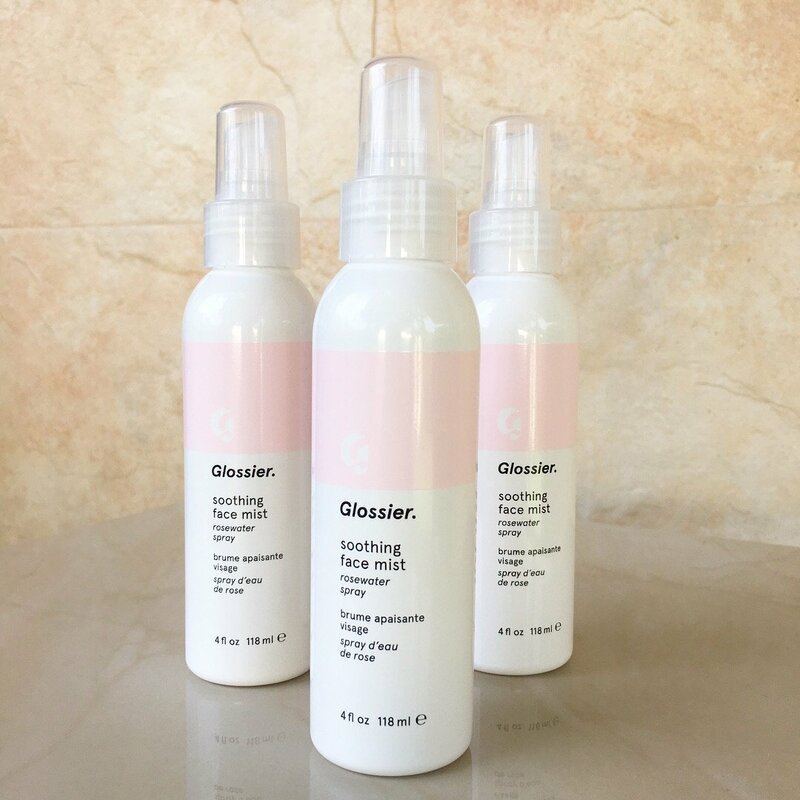 Some of these face mists also target specific concerns like dryness, redness, sunburn, blotchiness, patches, excessive oil production, etc. Most of them have a rose water or aloe base. 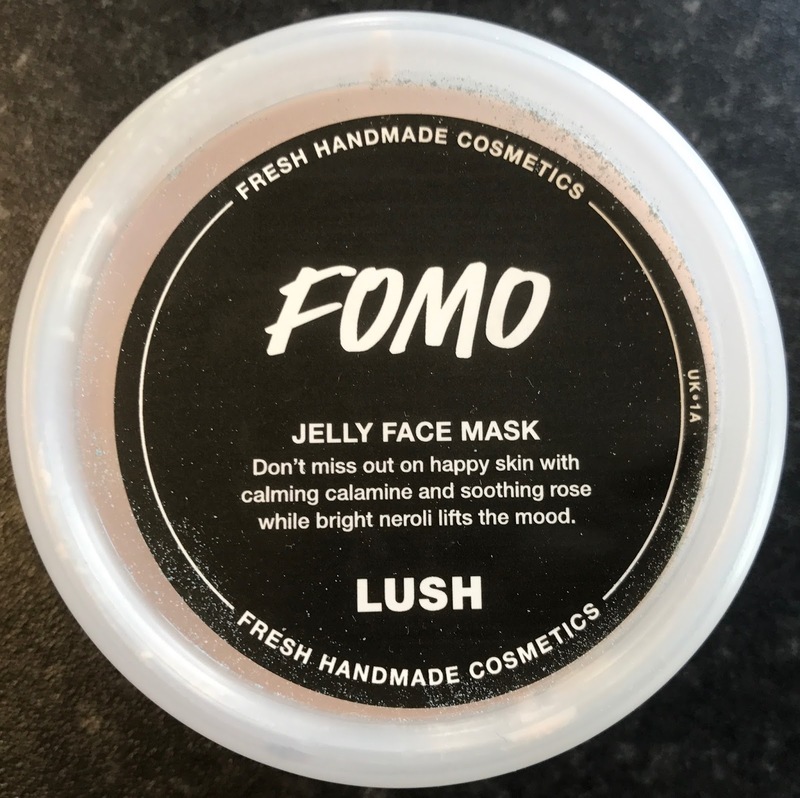 Gone are the days when mud or cream-based masks were the norm, welcome the age of jelly masks. The best thing about them is how easily they get absorbed in the skin. These aren’t masks that will make you reach for the washcloth like traditional masks do. They are perfect for skin that is dry, patchy or flaky, either due to natural skin type or the weather. If you live in a dry area, your naturally moisturized skin can use a pick me up from jelly masks as well. 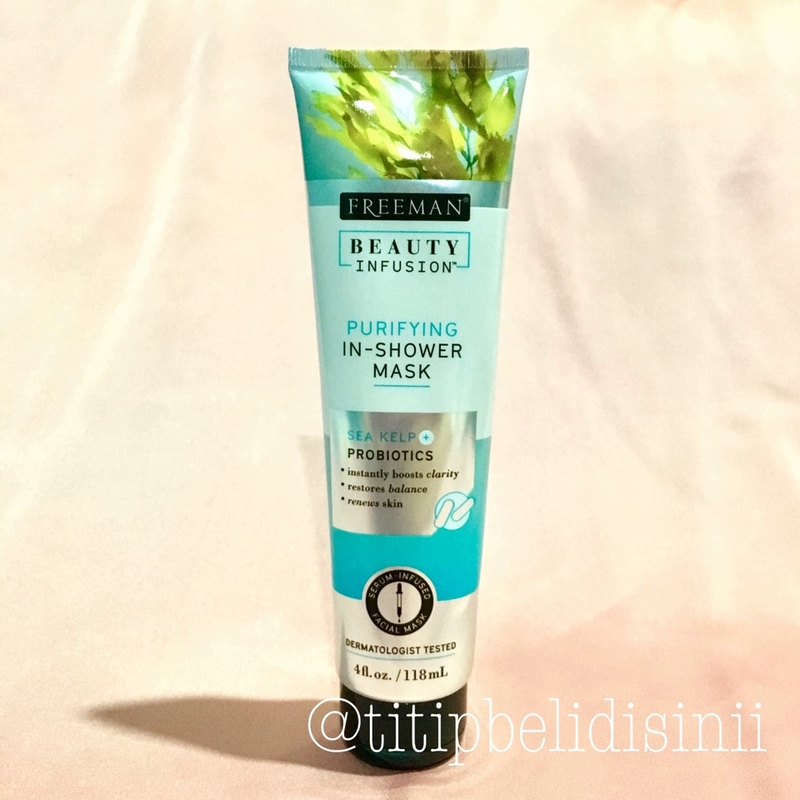 They work well for not just dry but oily and combo skin & they offer much better results than anything else because they don’t cause breakouts or excessive oil production. 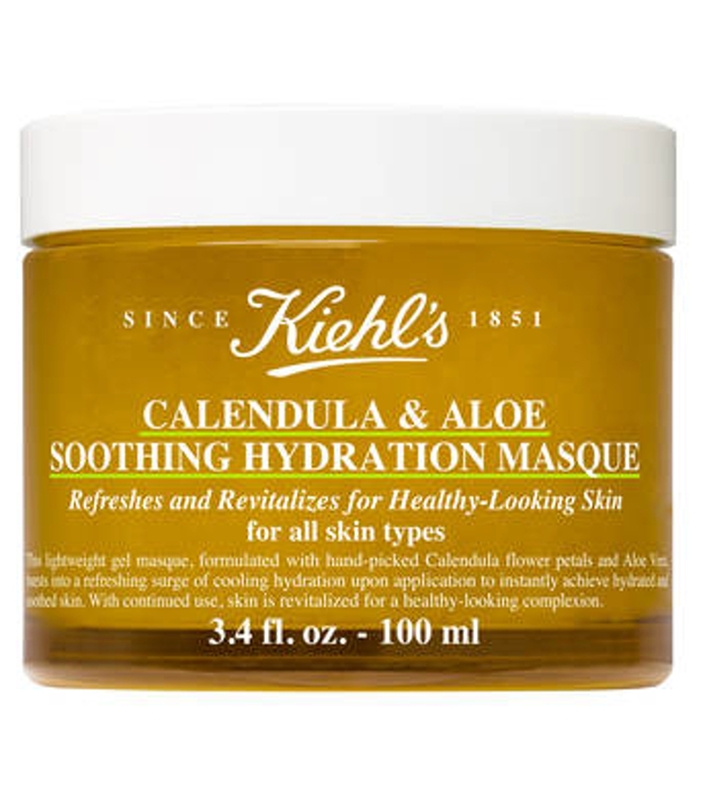 There is minimal product wastage in these masks because a lot ends up getting absorbed. The jelly texture is also a nice “gimmicky” feature that is fun to put on and show up in Instagram photos. Are you ever in the shower wondering the time wasted as you wait for your conditioner to sink in? Well, thanks to in-shower face masks, every extra second you spend in the shower will go towards making your skin look better. In-shower face masks are skincare hybrids that work as both face masks and cleansers. They are perfect for mornings where you don’t have the time to apply a mask or do some TLC for your skin. 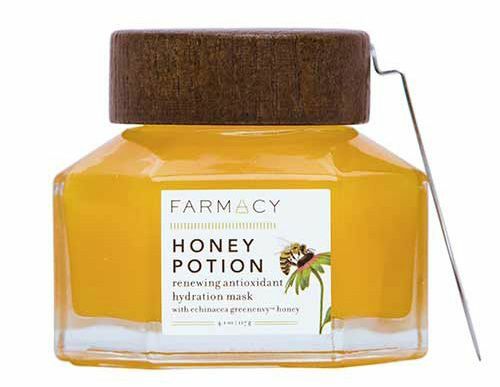 For puffy faced busy work and bad sleep days, you can just put these on and hop into the shower and the ingredients of the mask will do the rest for you. Most of these masks also come with exfoliation claims and they are loaded with both BHAs and AHAs. 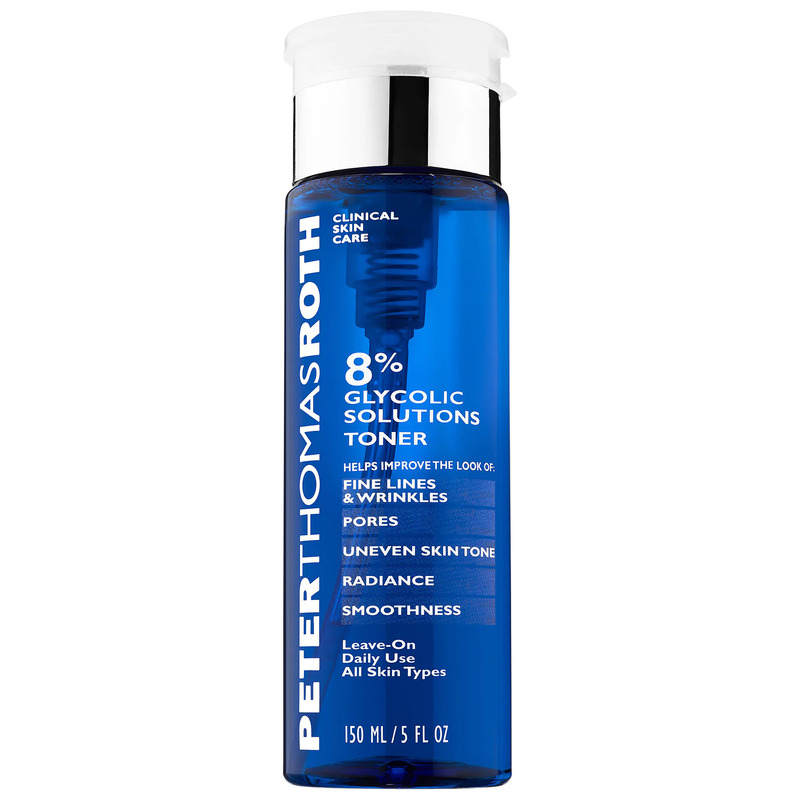 Some promise hydration, and other come with probiotics to make your skin look and feel supple. You can use these masks outside the shower as well if you love them! Look out for the Part II of this post where we bring you more products that transform your skin care routine and make it something to look forward to.